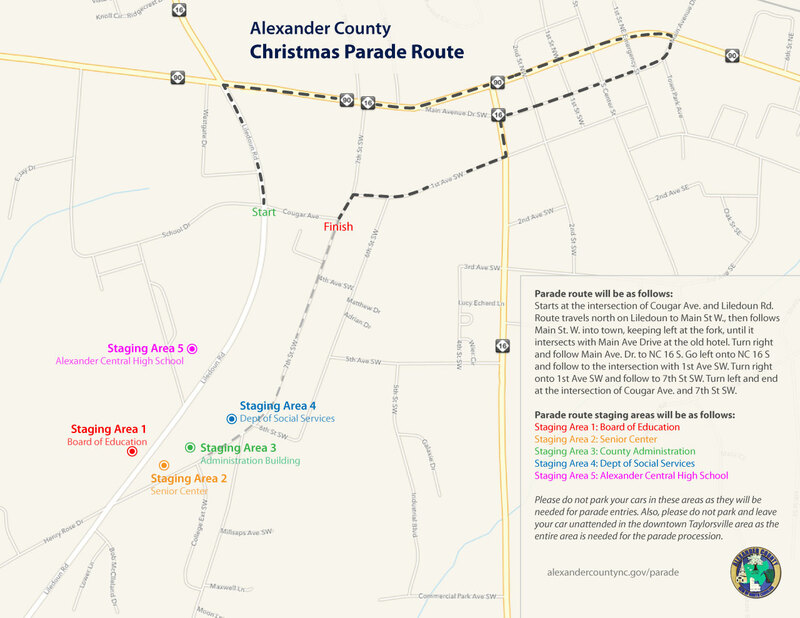 The Alexander County Christmas Parade is being sponsored by the Alexander County Government. Entries are now being taken for the 2017 Christmas Parade. The parade will be held Saturday, December 2, 2017, beginning at 3 p.m. The parade is open to everyone. Alexander County citizens make the parade a huge success and the public is encouraged to invite everyone to come out and be a part of the parade. Please call the Parade office at 828-320-7614 or e-mail alexanderchristmasparade@gmail.com for entry information.